Armitron has embodied and nurtured the spirit of individuality. 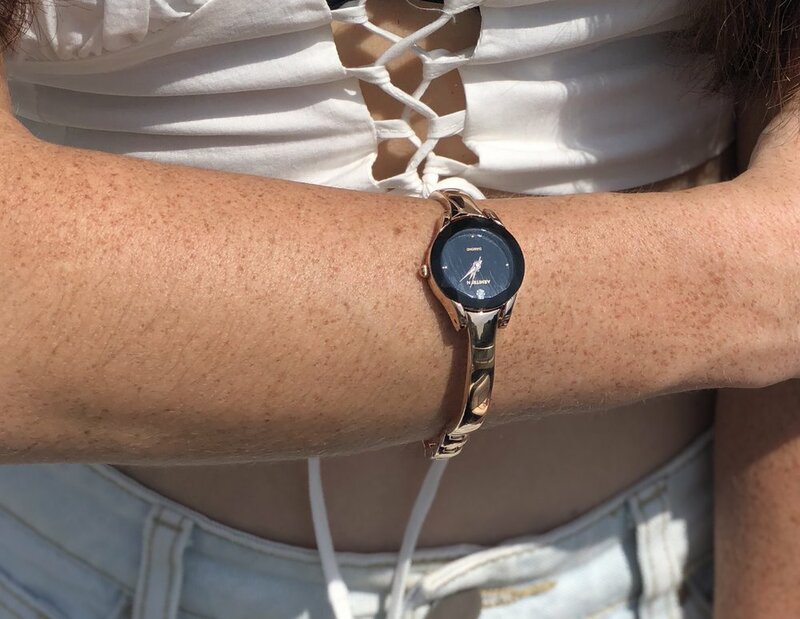 Since pioneering many of the first affordable digital wrist watches, it has been Armitron's mission to make stylish, functional timepieces accessible to every person. Armitron has embodied and nurtured the spirit of individuality. Since pioneering many of the first affordable digital wrist watches, it has been Armitron's mission to make stylish, functional timepieces accessible to every person. We want to celebrate the eclectic, hard-working and diverse group of individuals that are our brand. Each of them with their own style, thoughts, and ambitions. That is why we showcase real people on our imagery, not professional models. These are the people who truly represent our brand.